EXPOSER is the bridge between career aspirants and dream companies. It’s an executive search and recruitment house. We bridge the gap between professionals and our esteemed client organizations. 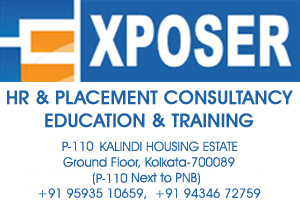 We are a rapidly growing recruitment house of Kolkata which provides manpower across various industry segments. Our excellence is in providing corporate juncture to qualified, experienced and competent professionals for Senior, Middle and Junior Management Level jobs. Our specialization is in understanding our clients’ requirements and fulfilling that by recruiting smart efficient executives. Inception year 2007, Now EXPOSER is an established name in Executive search consulting, with geographical major focus on the East and North East and minor West and North India. A strategically located and well-equipped infrastructure is in place to assist the qualified team of HR Consultants in providing high-end recruitment services to the Corporate Houses. EXPOSER Consulting Pvt. Ltd has been incorporated in May, 2014. Lots of new wings are launching sequentially. Exposer’s new endeavors include Industry oriented training, Payroll management, Out sourcing, Professional courses, bulk worker recruitment and many more. FIRST INITIATIVE, short-term courses to polish smartness, professionalism and boosting confidence of ambitious individuals for corporate arena. EXPOSER is the Corporate Member of, ALL INDIA ASSOCIATION OF INDUSTRIES (AIAI) & QUALITY COUNCIL OF INDIA (QCI). 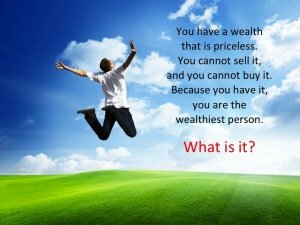 – To execute each and every assignment diligently and with integrity and business ethics. – Recruitment as a journey for a positive and rewarding long-term relationship with our candidates and renowned clients. EXPOSER is the Ultimate solution for employers and job seekers. Our Service, Our Capital only.